Our current pop culture landscape is an endless cycle of creation, deconstruction, and reclamation. Memes are flipped on their heads on a daily basis, leaving in their wake a sense of emptiness and an inability to accept sincerity in our daily lives. Disney princesses are the latest pop culture collection to travel through this meaningless cycle of ironic detachment. 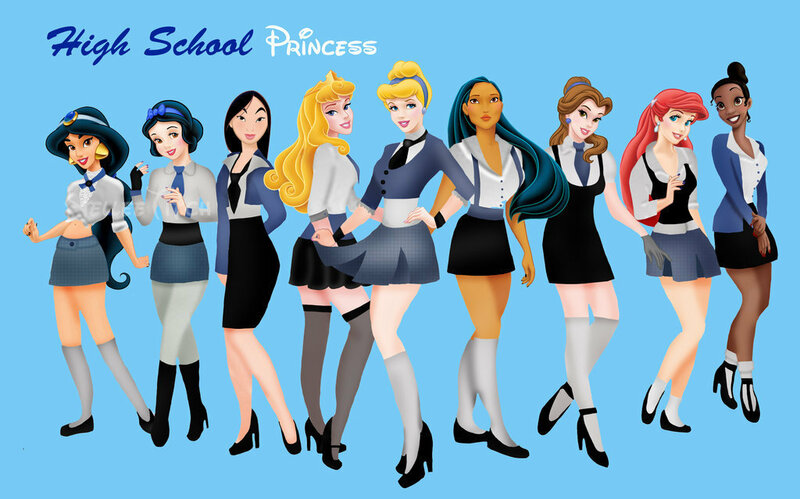 Popular (and very impressive) fan art started by reimagining Disney’s line of heroines as everything from high school students to superheroes to Doctor Who companions to Walking Dead and Game Of Thrones characters. 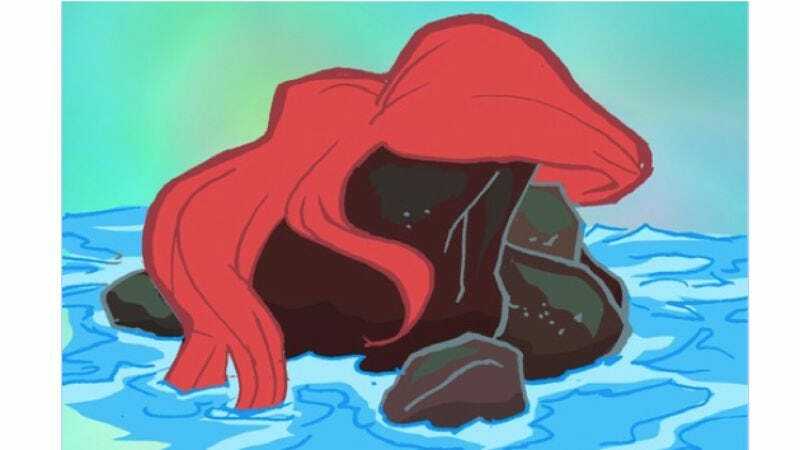 While progressive artists pushed the trend into interesting places with gender-bended drawings and realistic renderings, the power of irony was too much to resist and the hipster Disney Princess meme took off. A few favorites are below and you can find the full set on Bolk’s DeviantArt page.